The guesthouse Casa Terlinden is centrally located, in the attractive and upscale district of Woluwé-St-Pierre. 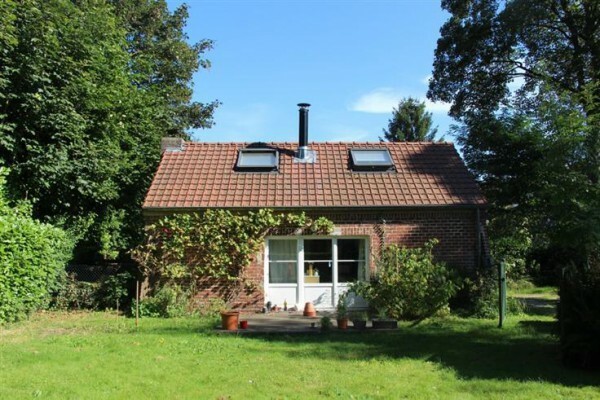 Situated to the East of central Brussels this residential area is known for its greenery. There is an internet ADSL wireless connection in the house. Moreover Casa Terlinden has a a 50m2 flat delightfully decorated designed to welcome two guests. 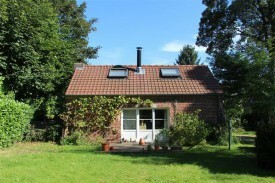 The studio is located at the end of a private entrance, in the middle of the owner’s garden. Very quiet ! No experiences yet with Casa Terlinden. Be the first! Did you stay in Casa Terlinden? Let us know what you thought about it and help others to make the right choice! * I confirm having stayed in Casa Terlinden.